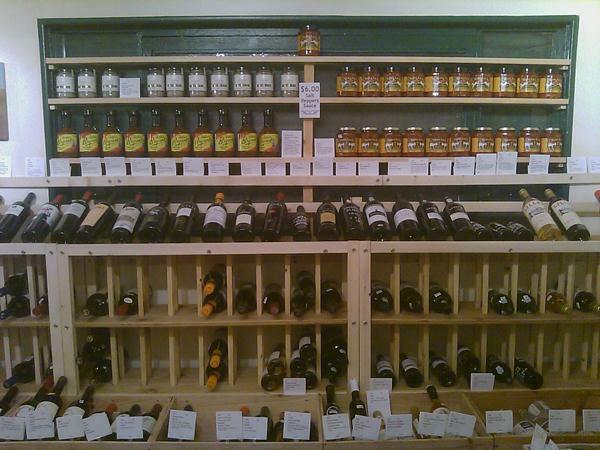 Madrona Wine Merchants now carries the following specialty products, some available exclusively in Washington State. Mama Lil’s Peppers: Pickeled Hot or Mildy Spicy. Try these local produced peppers either as a garnish for steaks, an Italian style appetizer. Save the oil for a dipping sauce. Vignalta Herbed Sea Salt (Salle Alle Erbe delle Marlunghe): Perfect with grilled or broiled meat, fish or poultry — or just on roasted potatoes. Arthur Bryant’s Original Recipe Barbeque Sauce: Imported directly from Kansas City, Arthur Bryants is exclusively sold in Seattle through Madrona Wine Merchants. Not only Calvin Trillin of the New Yorker’s favorite sauce, it’s the favorite sauce of Jim and Mark.